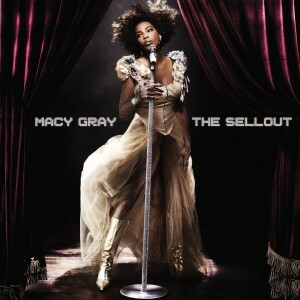 It’s release is still almost three months away, but Macy Gray has broken cover on her brand new album ‘The Sellout’. Macy has told of how the album came to be. “I had got to a place in my career where I tried everything that was asked of me and in doing so I lost sight of who Macy Gray really is. I spent over a year making this album without any pressure or opinions and being able to choose the co-writers, producers and artists that felt good to me. As a result, it really reflects my true identity,” she said. The album’s first single ‘Beauty In The World’ is set for release digitally later this week. Macy’s due to announce a world tour in the weeks ahead.